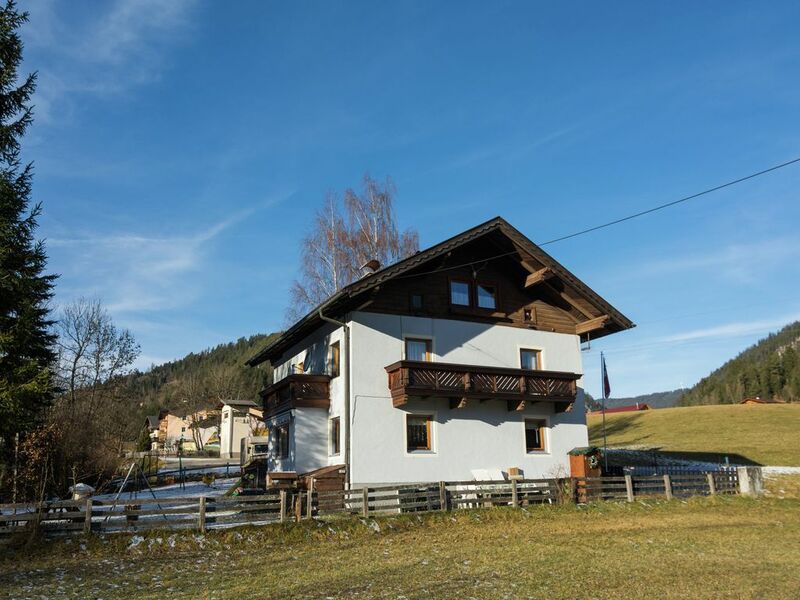 House is centrally located near a few places with ski facilities. Easily accessible and perfect for a family with children where the bed for the 3rd child is not too spacious. Heating is to regulate, well after a learning period kitchen is a bit tight for 5 people. All present and the necessary provision in terms of shops nearby. Lovely place to unwind! The house has all the necessary facilities. Outside plenty of room to sit and play opportunities for children.The except village has a bakery and two restaurants on no shops. Nearest village is 10 minutes away.